I have no axe to grind over Adric, and it’s great to get another Andrew Smith story. This is a crowded TARDIS crew, and I know we are hostage to the history of the show, but I would like more of the Fifth Doctor and Tegan or Turlough. 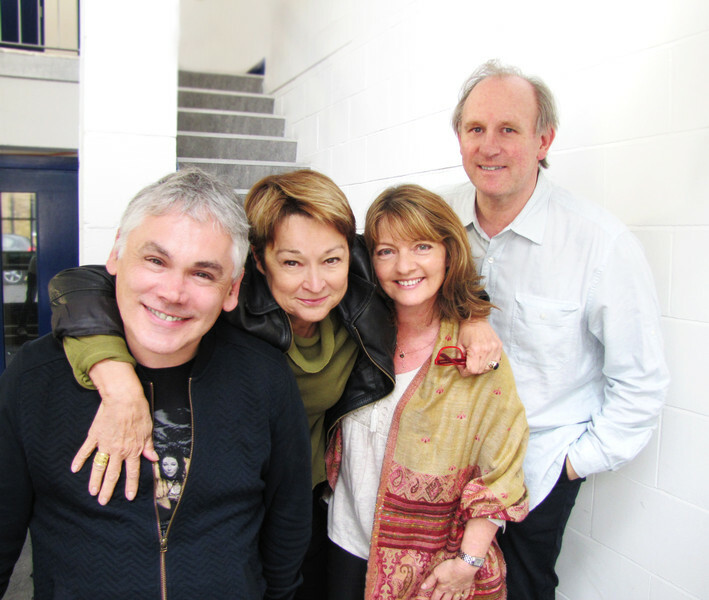 Sarah Sutton’s long connection with Big Finish means we have learned a lot about Nyssa, and I would like some other angles explored. We are where we are! Phil Mulryne and Matthew J Elliot join Andrew in the writers’ seat, and I recommend reading the news item for Alan Barnes’s comments on Zaltys, the Matthew J Elliot story.